A freehold shophouse block comprising five units along Joo Chiat Road has been sold for S$16.8 million. 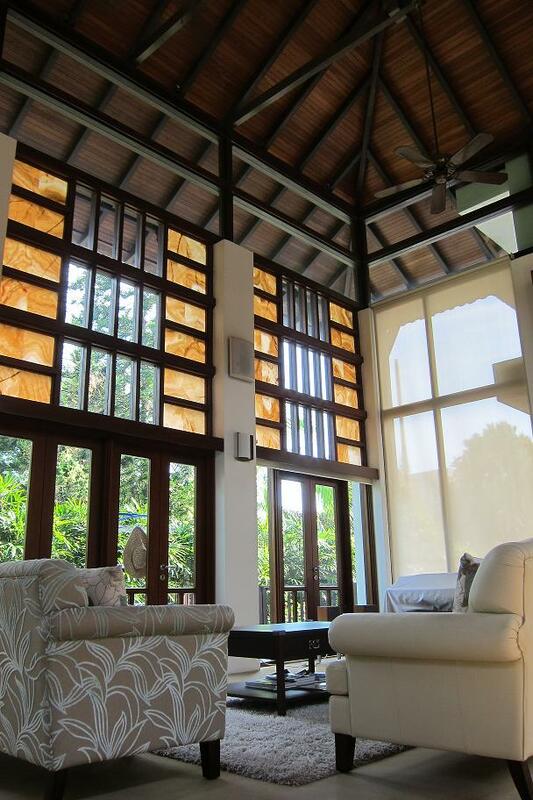 The price works out to S$1,357 per square foot based on the lettable area of 12,382 sq ft. The site is zoned for commercial use within the Joo Chiat Conservation Area, a secondary settlement. The front of the building has two storeys and an attic – and this part of the building has to be conserved. However, the rear portion, which is four storeys high, can be torn down and rebuilt up to five storeys. 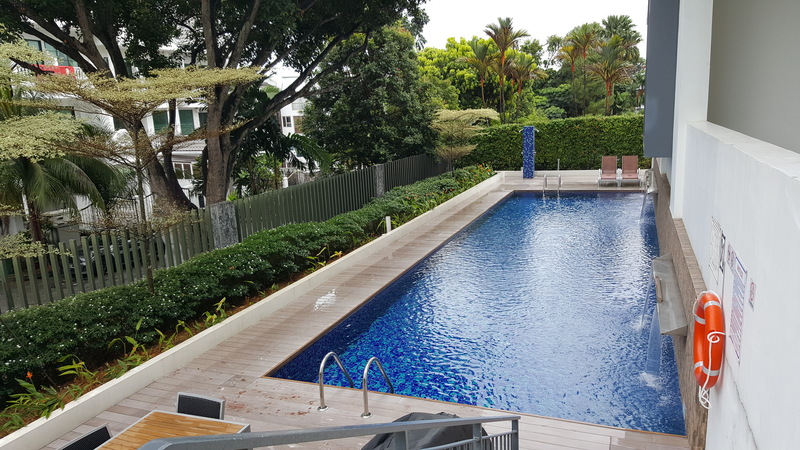 The five units were originally said to have separate land lots but were amalgamated at some point in the past, resulting in a boutique building that stands currently on a single land lot and bearing the address 201 Joo Chiat Road. 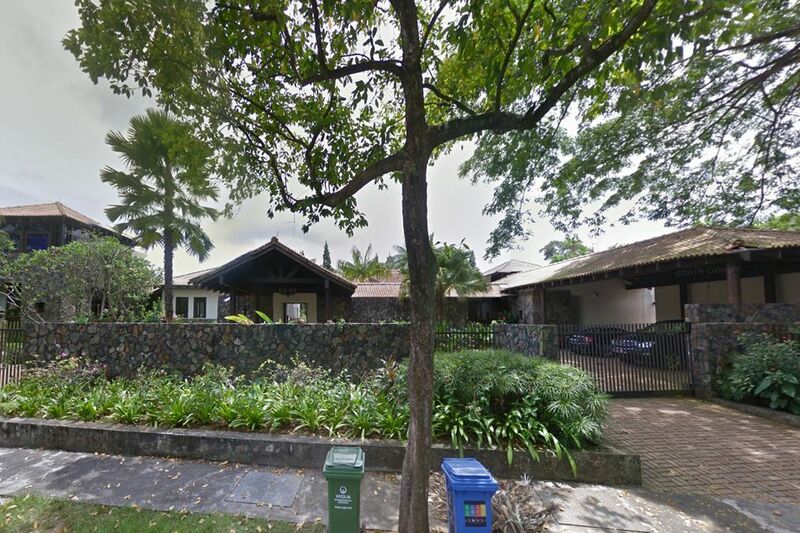 201 Joo Chiat Road is being sold by Kota Development, which is linked to the Lee family that founded OCBC. The buyer is a company understood to be linked to Singapore-based SilkRoad Property Partners, a property investment management company and fund manager. The company was set up in 2012 by the former AEW Asia senior management team led by Peter Wittendorp. BT understands the transaction was a private treaty sale. CBRE confirmed it brokered the sale of 201 Joo Chiat Road but when contacted, Sammi Lim, associate director (investment properties), declined to comment on the transaction. 201 Joo Chiat Road has some unutilised plot ratio (ratio of maximum gross floor area to land area). Its current gross floor area (GFA) of around 15,800 sq ft is 2.6 times the site area of 6,031 sq ft – lower than the maximum 3.0 plot ratio indicated for the site under Urban Redevelopment Authority’s Master Plan 2014. Currently, the building is only partially leased – as offices and showrooms. Two of the five ground-floor units are said to have been approved for food and beverage use although they are not being utilised for this purpose at the moment. The property has five attached car park lots accessible via a backlane. There is scope to drive up the property’s rental income, especially if the asset undergoes renovation once leases expire, said market watchers. “The price is quite reasonable but the new owner will have to pump in some money and do a fair amount of spruce-up; currently the building has low occupancy and rental rates,” said a conservation shophouse industry observer. Another company in the Lee family stable recently divested a plum light industrial building next to the upcoming Bendemeer MRT Station on the Downtown Line for S$88 million. 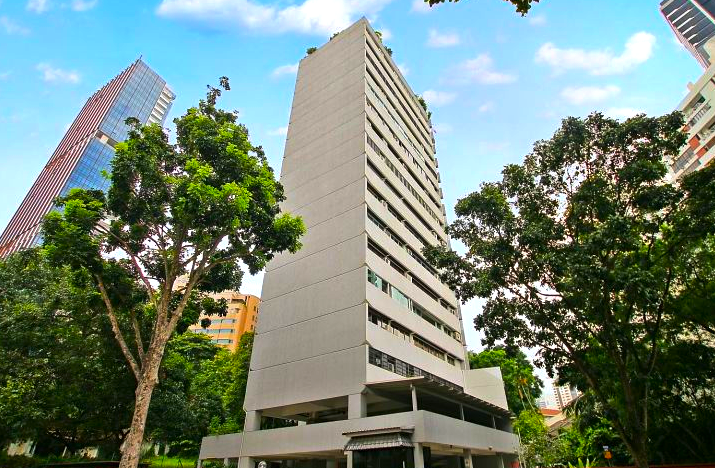 The property has been bought by entities linked to Raymond Ng Ah Hua, who controls property group BS Capital as well as listed Enviro-Hub Holdings. On site is a seven-storey property, which has a basement car park. There are also some surface car park lots. The building, which was completed in 2002 to high-tech industrial specifications, is on a 79,818 sq ft site with a balance lease term of 50 years. Industry watchers say the existing development has probably tapped the maximum allowable GFA for the site. The S$88 million price for the property works out to around S$500 psf based on its net lettable area of around 175,000 sq ft. The multi-tenanted building is nearly fully let.